I remember during my first pregnancy with Harry, I had very clear ideas about what sort of parent I'd be. I read lots of baby books and was sure I'd be pretty strict and live by routine. Gina Ford's Potty Training in a Week and Contented Baby books were my bibles (they were all the rage back in 2006) and I was super strict with Harry's routine. I even had a rota for Steve and I to share night feeds and had set nap times that could not be changed for anything. This is probably how many new mums of my age acted with their firstborn and when I look back at myself now I can't help but smile at how different I am now. The kind of parent I am these days is very different to how I was back in 2006. I am so much more relaxed and confident now and know to trust in my own instincts. 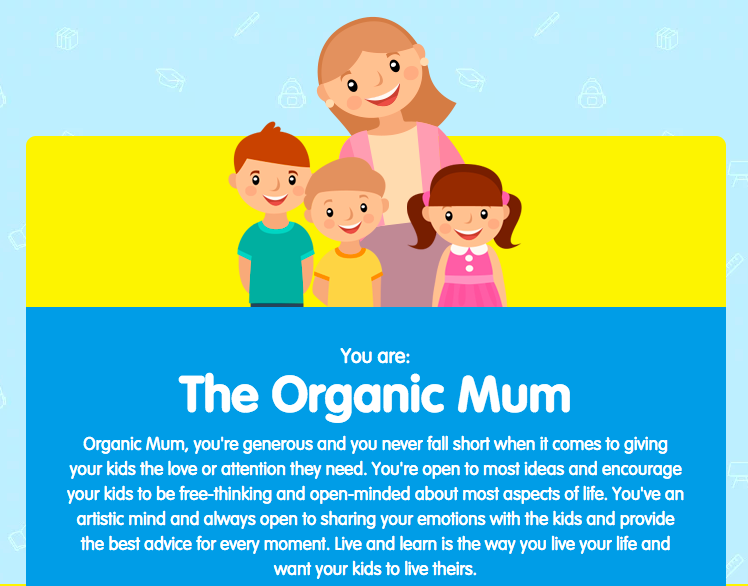 I've just taken this fun quiz to find out what type of mum I am and it turns out I'm an 'Organic Mum' which I think describes me to a T.
We really try and encourage Harry, Heidi and Jack to be free thinkers and open-minded so I'm really pleased that this came out in the quiz. I'm also a huge believer in learning through experience and strongly believe in never hiding emotions or the truth from my children. I honestly can't believe how accurate the quiz results are and how it has perfectly summed my parenting personality. Looking back over the years, my parenting style has definitely changed and I think if I'd taken this quiz a few months after each baby was born, the result would have been very different each time. With Harry I worried about so much as it was all new to be. I remember waking him up in the middle of the night to change his nappy! Hindsight is a wonderful thing. I remember I'd not let a mobile phone near him at all and used to make people take them into another room if they were near Harry and had a super strict routine. This worked well for us as first-time parents and when Harry was the only thing we had to think about and very much the centre of our world. It kind of worked in our favour as Harry was sleeping through and in a really good routine by around 8 weeks old. 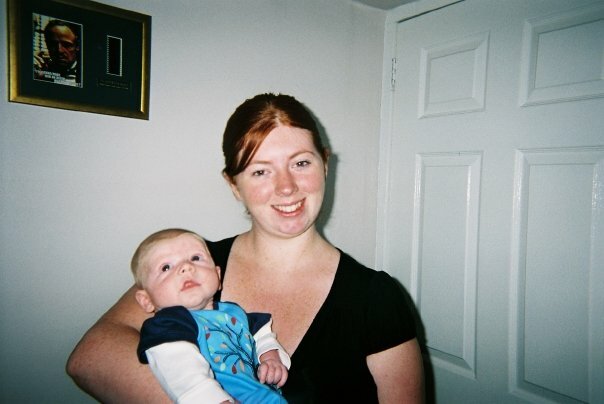 I was technically unemployed after being made redundant during pregnancy when Heidi was born and my mam was a stay-at-home foster carer so we spent a lot of time together. Because I already had Harry to take to nursery, I was a lot more chilled with Heidi as she just had to fit into our routine. I definitely wasn't so strict but at the same time, we had to be up and out of the house at 8:15am every day so I was also a lot more organised with Heidi. When Heidi was born, it's when our love of days out really started as being cooped up in a 2 bedroom flat with two small children was not the best. As Heidi was born in April, we spent a lot of the time out and about and I was a lot less worried as a parent and more confident in my abilities and would take my babies everywhere and anywhere. My parenting style with Jack couldn't have been any different to my style with Harry. 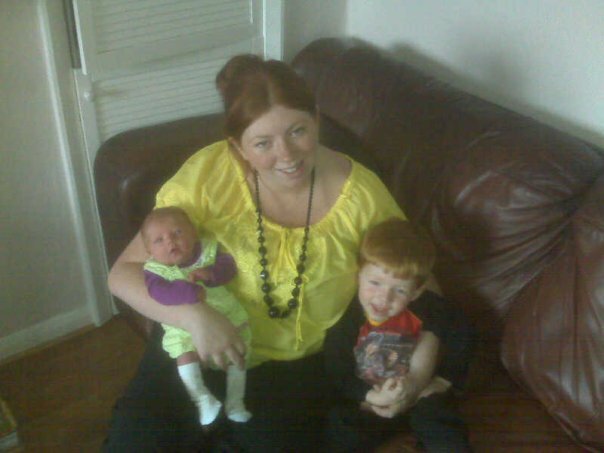 By the time baby number three came along I was super laid back and chilled and I am still that way now. We celebrated Christmas and moved house to Cramlington all within a week of Jack being born so he kind of had no choice but to just fit in. 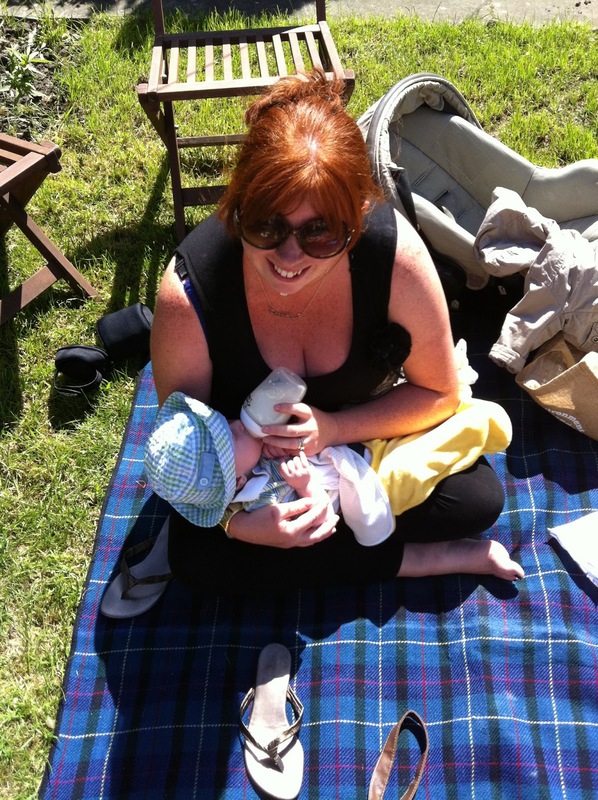 There was definitely no Gina Ford routine with Jack and I switched to baby-led weaning instead of purees which fitted into our busy family life a lot easier. A lack of routine with Jack did mean that he took a lot longer to sleep through - I think it was around 13 months for him to reach this milestone. But I didn't mind as I knew he'd get there. These days, I am very much a free-range parent to Harry, Heidi and Jack now and actively encourage them to take responsibility for themselves and to take risks. I really want them to grow up to love adventures, try new things and knowing how to do things for themselves. I'm not a strict parent but we do have clear boundaries and rules at home (eg no playing on electronic devices until the kids have completed their homework, chores and reading with no exceptions) and I try and plan lots of family time and days out together as I really believe that lots of family time and seeing the world together does the kids so much good. I never thought this would be the type of parent I'd end up being - I really thought I'd love routine, and very much be a helicopter parent. It's weird how things turn out! What do you think? 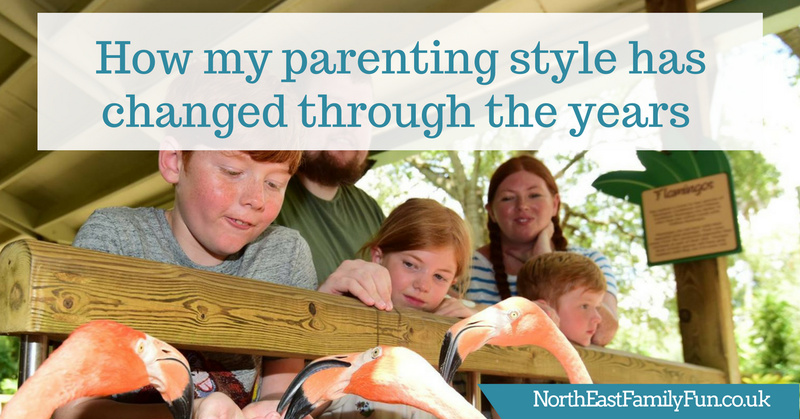 Has your parenting style changed over the years? Why not take this quiz and let me know your results. I got the organic mum too. I thought I would be Gina ford too but now I can’t imagine anything worse. We like to go with the flow! Although the non sleeping is getting old!